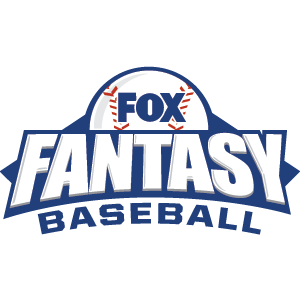 Throughout the 2013 fantasy football season, John Halpin will welcome members of the FOXSports.com fantasy department and other fantasy experts to break down the latest fantasy football news, injuries and weekly strategy. NEW: The Fantasy 15 Podcast now on Soundcloud for Android users! LISTEN: Fantasy 15 w/ Adam Meyer on iTunes | On SoundCloud – John Halpin & Adam Meyer discuss Rodgers, Romo, resting Chiefs and more. John Halpin & Joel Beall offer a game-by-game preview of Week 16. John Halpin & Ryan Fowler talk Cousins, Kaepernick, Woodhead, DeAngelo and more! Halpin & Jordan Tozzi (Legion Report) discuss Broncos and Chargers, Matt Flynn, Chris Ogbonnaya and more. John Halpin & Adam Meyer talk Gronk, RG3 and free-agent targets. John Halpin & Ryan Fowler preview all the Week 14 games. John Halpin & Adam Meyer discuss Texans-Jags and Week 14 rankings disagreements.